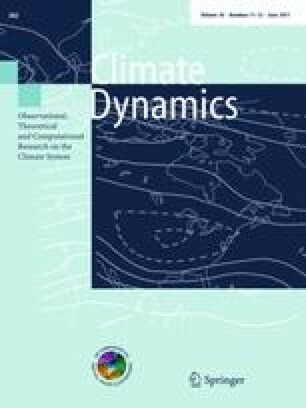 We present a comprehensive assessment of the present and expected future pulse of the Indian monsoon climate based on observational and global climate model projections. The analysis supports the view that seasonal Indian monsoon rains in the latter half of the 21th century may not be materially different in abundance to that experienced today although their intensity and duration of wet and dry spells may change appreciably. Such an assessment comes with considerable uncertainty. With regard to temperature, however, we find that the Indian temperatures during the late 21st Century will very likely exceed the highest values experienced in the 130-year instrumental record of Indian data. This assessment comes with higher confidence than for rainfall because of the large spatial scale driving the thermal response of climate to greenhouse gas forcing. We also find that monsoon climate changes, especially temperature, could heighten human and crop mortality posing a socio-economic threat to the Indian subcontinent. Part of the work was carried out by the first two authors during the visiting assignments at NASA-ARC and Hadley Center UK Met Office with the funding support from NASA Applied Sciences/Ecological Forecasting program and the UK India Education and Research Initiative (UKIERI) respectively. The fourth author acknowledges the support from NOAA’s climate program office. PRECIS simulations were carried out with the help from UK Met office Hadley Center, under DEFRA, a UK funded project. We thank the reviewers for their insightful comments which helped improve the manuscript significantly.